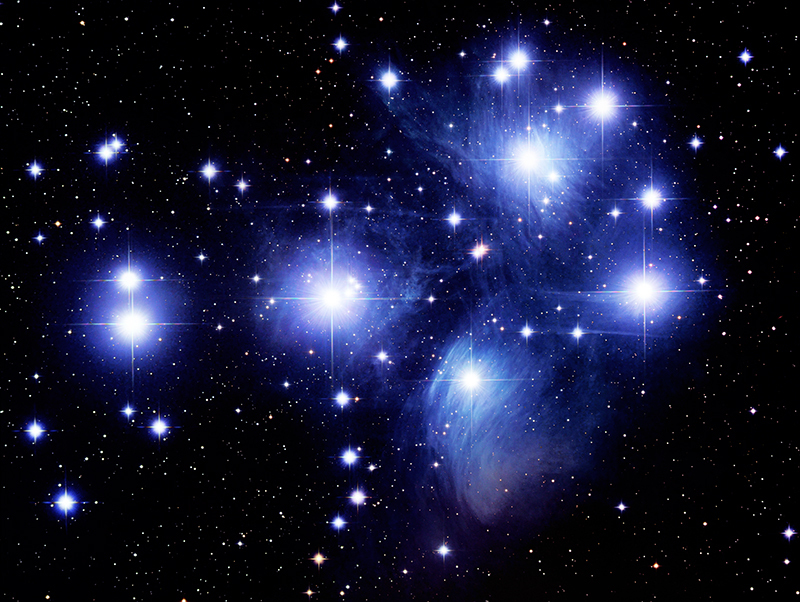 WE are confident that you have enjoyed the Love Energy Effusion which has beamed to you today direct from Pleiades Proper – The Seven “Siblings” and that which WE refer to as The One at their center. As you have been well aware, Male, or patriarchal demonstrative has set within your “reality” for a very long “time”; the result of which has been your current experience. But all of that has changed, and has changed markedly, manifesting in favor of the Nurturing Qualities of Feminine, in ever increasing Abundance over what you had perceived prior to your experience of the last 3 years. On your April 1, 2011, what you have termed the Shekhinah Energy of the Divine Feminine, the Divine Expression of Unconditional Nurturing Love, was returned to “Earth”, stored well within the Heart Home of The One within ALL your compliments appearing very much as you “see” yourselves. Within that Heart Home, Unity Consciousness began restoration, and even though recent perception of it may have come under scrutiny as having “disappeared” nearly altogether, It has actually been undergoing a type of gestation ~ awaiting these “moments” you are now living to be activated by your continued growth into awareness and upliftment, assisted by Love Energy Effusions from your Sun and Pleiades Proper and The One as you make your way Home; the Home within each of your Heart Centers. That is all for NOW… you know more for the morrow and the morrow and the morrow for it is always TODAY. WE ARE Archangel Michael, incarnated as Ashtar Sheran, and WE are deeply honored by your presence and opportunity to be of service to you.